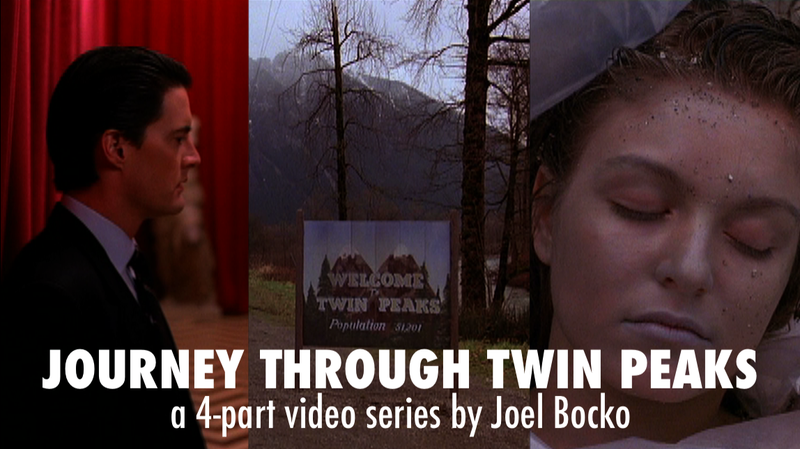 Unfortunately, I did not meet my November 30 deadline for posting Part 3 of the "Journey Through Twin Peaks" video series. 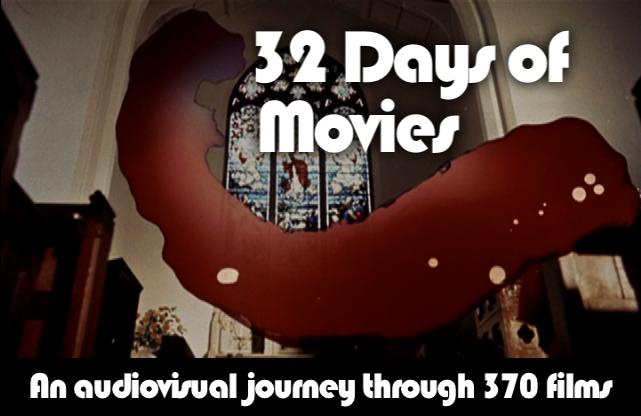 Since June I have been posting one video a month but if I had to fall short of my goal, this is the occasion. 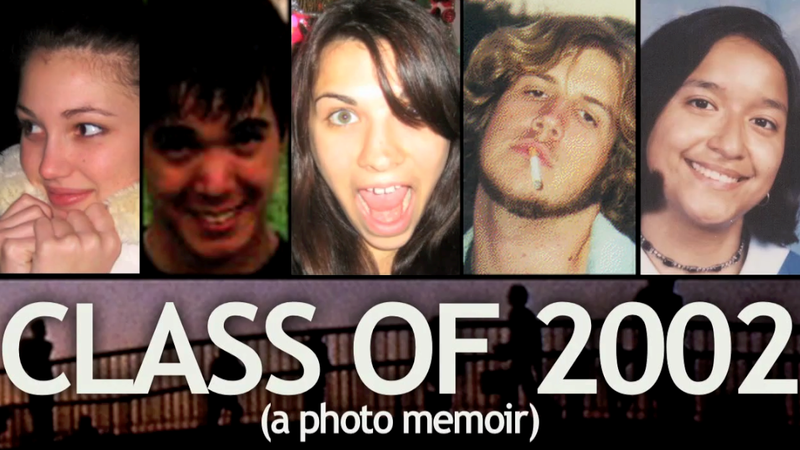 When Part 3 does go up, it will be my longest, most ambitious video ever. 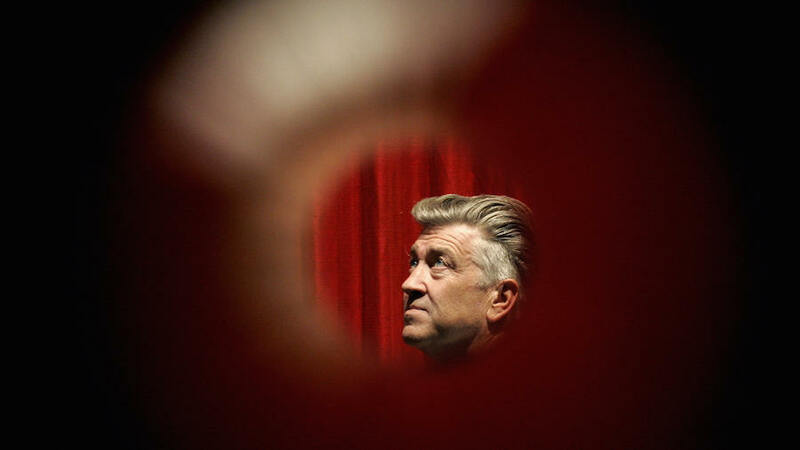 One half cover the post-Laura episodes of the show, while the other half focuses on important individual subjects: the ensemble cast of characters, the atmosphere (and publicity) of Twin Peaks (town) and Twin Peaks (series), the evolution of Agent Cooper, and the mythology of the series. I discussed the upcoming video in greater detail last week. Of course, I don't expect anyone to watch the entire video in one sitting (although you are certainly welcome to!). For that reason I will be dividing Part 3 into eight chapters, much like the other entries in the series. Unlike the other entries, I will be uploading each of these chapters up as they are finished, instead of waiting for everything to be done. I won't update this blog until Part 3 is complete, but if you follow my YouTube channel or you can check out the video piece by piece (I will also be sharing updates on Twitter). 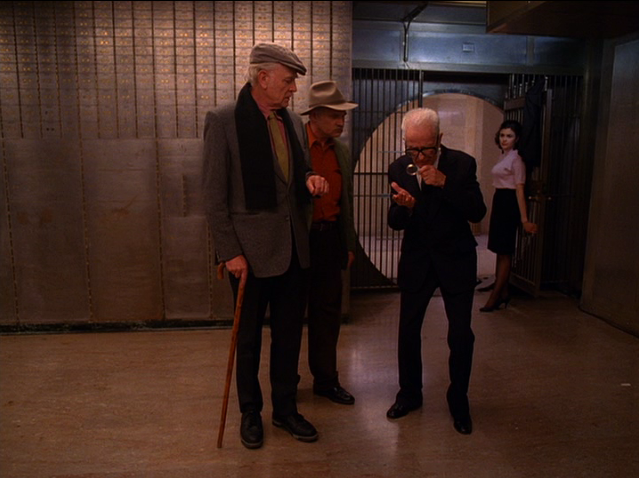 Finally, as "12 Weeks of Twin Peaks" comes to a close on December 15, I want to establish what to expect. Originally I had several other posts planned - particularly a list of favorite scenes from the show and a long-planned close reading of Sheryl Lee's performance in Fire Walk With Me. The first, while fun, seems inessential - perhaps another time, perhaps not. The second is another matter - it's still something I very much want to do, maybe in a month or two. This allows more time to develop the piece (I've never focused an analysis entirely on a single performance before, so this will be a challenge). 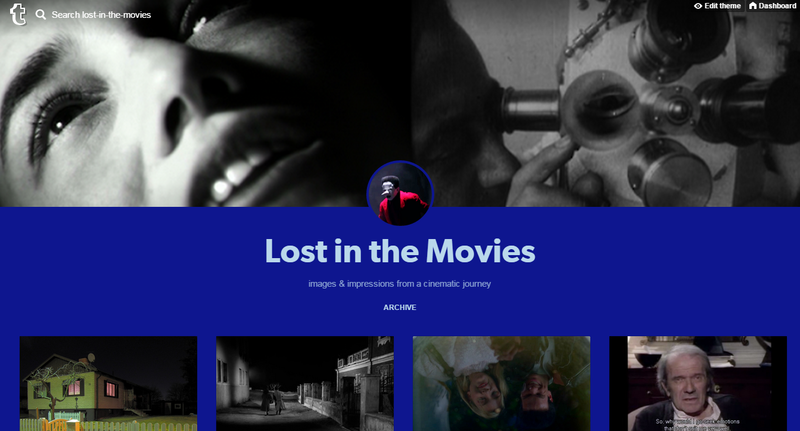 Furthermore, the essay will go up alongside classic film reviews, an important context because I view this as a great performance full-stop - work that can stand alongside great achievements from any era (but particularly the silent cinema, with which I see many similarities in style). 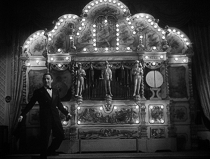 Hopefully, I'll continue this approach in the future: two other underrated/overlooked performances I would like to honor are Bing Crosby in The Country Girl and Anna Magnani in Mamma Roma. For the moment, I am going to focus exclusively on the two remaining parts of the video series (after which I will post some round-ups, of all my Twin Peaks videos and also of extra pictures from my "90 Years of Cinema" tribute on Twitter, followed by some good old-fashioned straight-up movie reviews in January!). After Part 3 is finished, I will jump right into Part 4. It may be unrealistic for me to finish it by the December 15 deadline, but I don't expect it to take nearly as long as Parts 2 and 3. Part 4 only deals with Fire Walk With Me (i.e. two hours of material, rather than fourteen! ), which is a subject I don't need to research nearly as much. It's my favorite piece of the puzzle and something I've already written about numerous times: though I will be taking a very different approach, and embracing a very new perspective, in this video. This, basically, is what I've been working towards all year, at least since the conversation with Tony Dayoub in the spring. In the mean time here, if you haven't yet, check out Part 1 (Harmony of the Dark Woods) and Part 2 (The Center Cannot Hold) of "Journey Through Twin Peaks."